On Black Friday, police say you should ignore your GPS at Wrentham Outlets because several roads will be closed. Wrentham police are warning Black Friday shoppers that several road closures will affect traffic flow surrounding the Wrentham Outlets. According to police, all alternate GPS routes to and from the outlets will be closed. They say several roads will be blocked starting on Thanksgiving and lasting through Sunday. 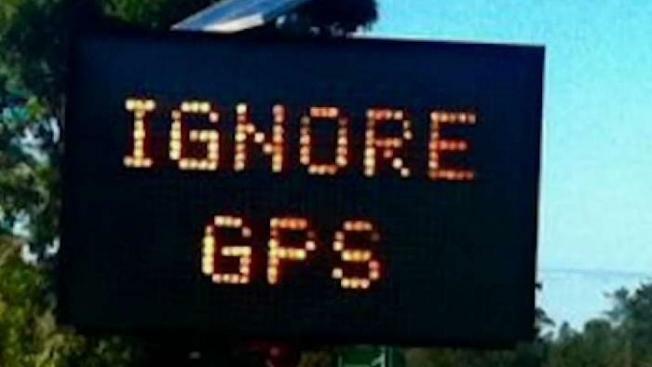 Their advice for drivers: ignore your GPS. Police Chief Bill McGrath said in a tweet Monday that the only way into the outlets will be to take 495 to exit 15.